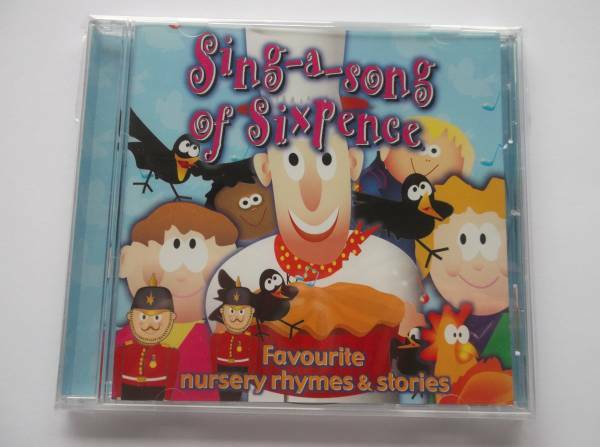 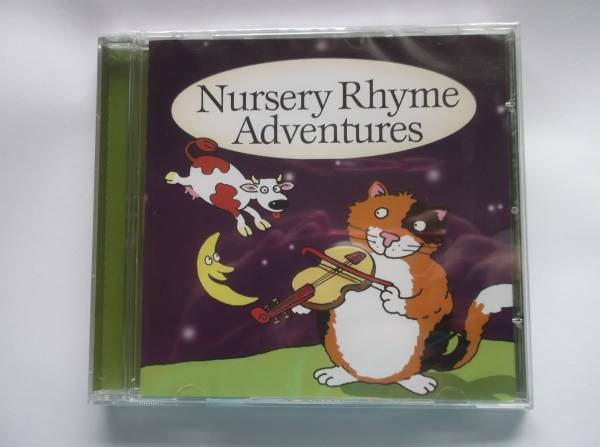 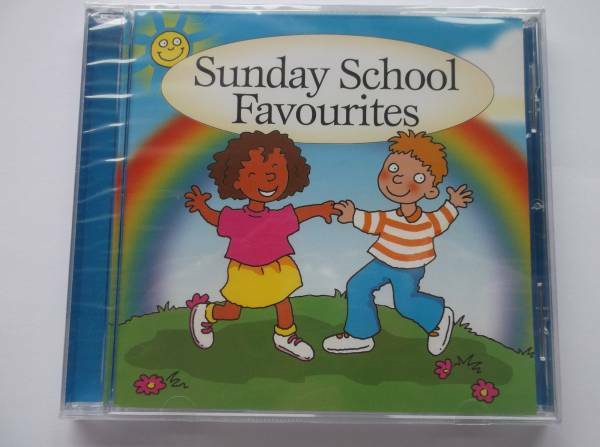 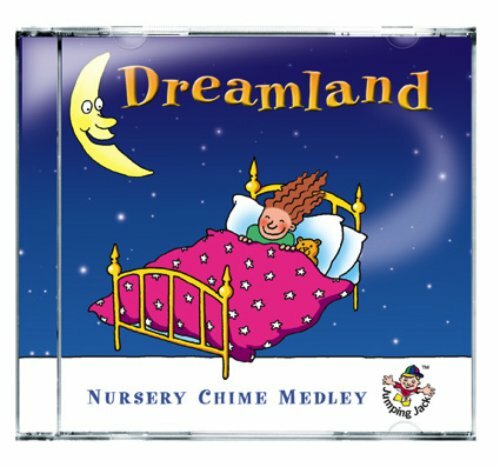 Play the cd in the background as visitors gather due to the fact adult hymns are not specific for this sad occasion of a baby memorial service Soothing baby funeral songs that baby would love to listen to. 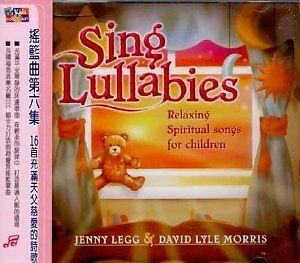 calming Baby Burial Songs of love as baby is laid to rest feeling comfortable. 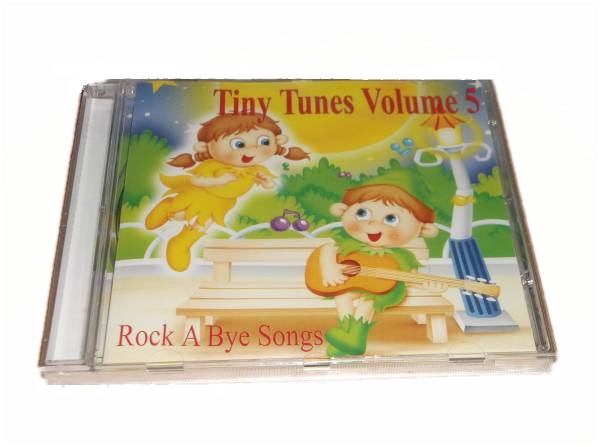 music for a babies funeral reassured that baby will appreciate them listening from heaven. 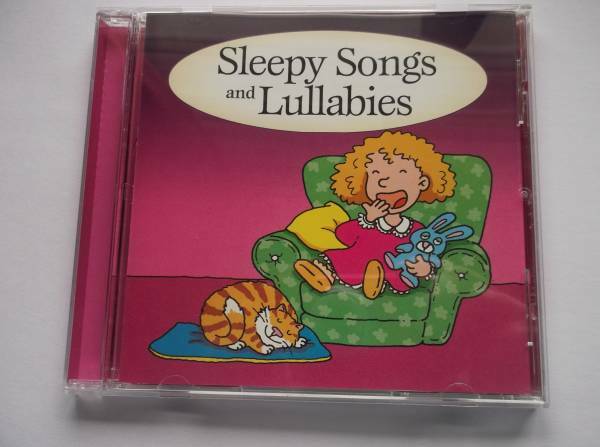 baby burial service songs in celebration and recognition of a baby's short but loving life. 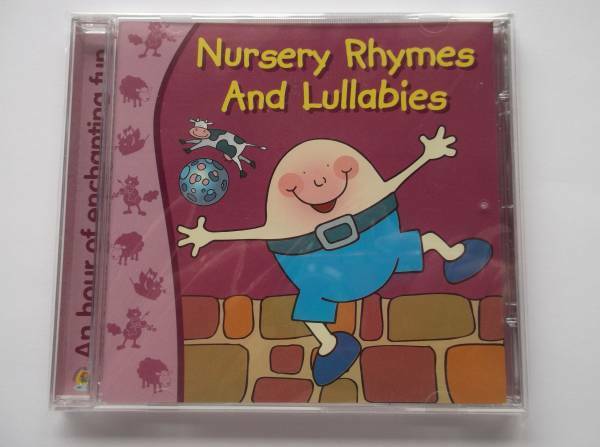 DUE TO BEING ALL HAND MADE OR TAILOR MADE TO SUIT YOUR BABY'S FULLY CLOTHING NEEDS PLEASE ALLOW 1 EXTRA DAY FOR DESPATCH.